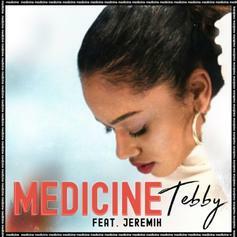 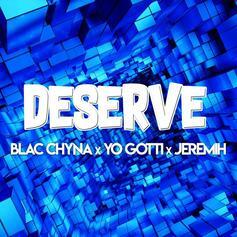 Jeremih & Tebby Embody Chemistry On "Medicine"
Blac Chyna finally makes her musical debut. Ty Dolla $ign & Jeremih Prove They Haven't Lost A Step On "These Days"
Don't let "Mih-Ty" pass under the radar. 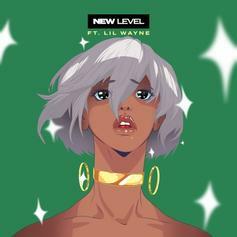 Ty Dolla $ign, Jeremih & French Montana Go For Nymph On "FYT"
French Montana touches down with the boys of summer. 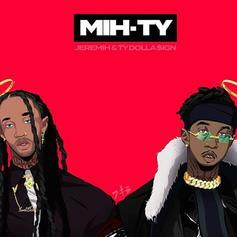 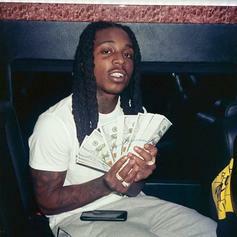 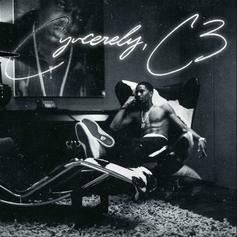 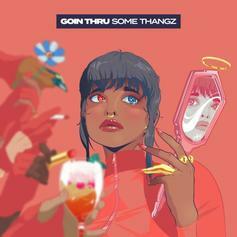 Jeremih & Ty Dolla $ign Understand The Dynamics Of "Perfect Timing"
"Mih-Ty" arrives with "Perfect Timing"
Jacquees is pouring Yak for his house guests. 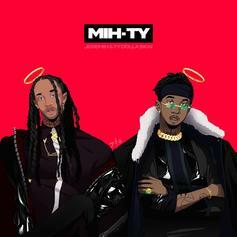 The new single from their collaborative project "MihTy." 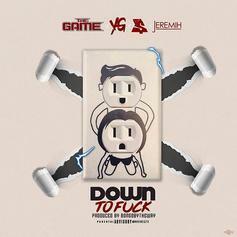 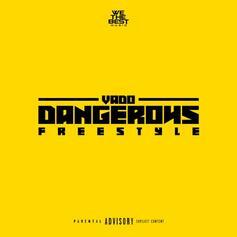 The Game, Ty Dolla $ign, YG & Jeremih Team For "Down To F**k"
The Game is looking to run radio "til Christmas" with his star-studded new single. 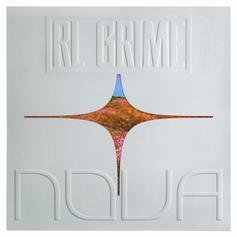 Tory Lanez & Jeremih Jump On RL Grime's "Undo"
Stream RL Grime's "Nova" track, "Undo." 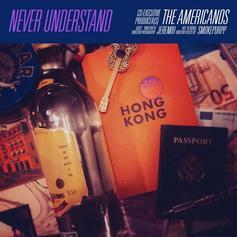 Jeremih & Smokepurpp Bless The Americanos With "Never Understand"
Jeremih and Smokepurpp are the stars on The Americanos' latest single. 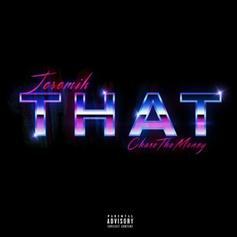 Jeremih Brings Effortless Style On New Track "That"
The standalone single is produced by ChaseTheMoney and Deddin. 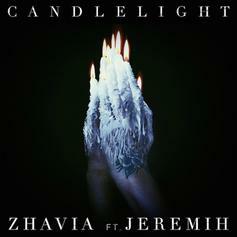 G-Eazy & Jeremih give Bobby Brackins the assist on new track "Big Film." 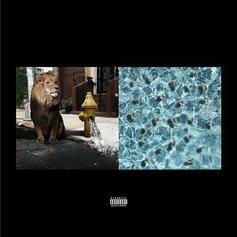 Meek Mill adds "lover's rock" to his repertoire. 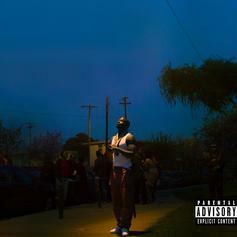 Jay Rock & Jeremih Illustrate Their Sexual Desires On "Tap Out"
Jay Rock delivers some gangsta love. 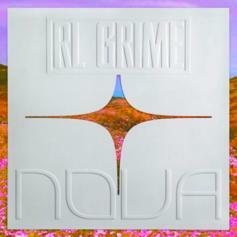 RL Grime Taps Tory Lanez & Jeremih For Sexually Charged "Undo"
Tory Lanez and Jeremih spit game over some sultry RL Grime production.